Is hot soda the future of soft drinks? 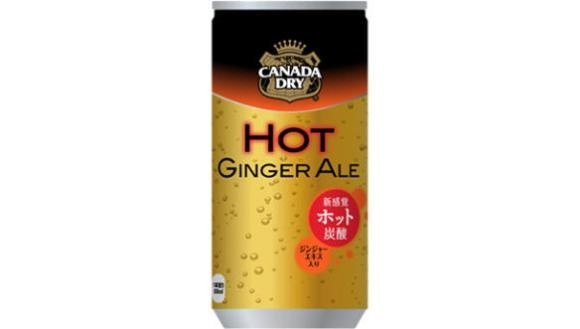 Coca-Cola has announced it will start a version of Canada Dry ginger ale in Japan as a heated carbonated drink. Sold in cans, the soda will be dispensed by vending machines, which in itself is not so special since Japan is already known for its many vending machines dispensing canned hot tea and coffee drinks. But this is different. The soda is being heated by a new hot can technology that contains calcium oxide in an inner chamber. When activated, a chemical process causes an exothermic reaction that heats the beverage.